Before most of the world even gets their hands on a Snapdragon 855 device, Qualcomm announced the chip’s successor at MWC. One of the biggest selling points for Snapdragon processors in years past has been the integration of its modem into the processor platform. With the first generation of Snapdragon 855-powered 5G devices, Qualcomm’s 5G X50 modem comes separately, meaning some of 2019’s flagships have the latest-to-market Snapdragon 855 but no 5G capability. According to Monday’s announcement, that will change next year, as the successor to the Snapdragon 855 will have a 5G modem integrated into the chipset. The new integrated mobile platform is the first in a roadmap of software-compatible 5G mobile platforms and takes advantage of our newly announced second-generation 5G mmWave antenna module and sub-6 GHz RFFE components and modules. The comprehensive 5G modem-to-antenna solution is designed to enable device makers to quickly and cost-effectively develop 5G smartphones for virtually any 5G network or region in the world. The new integrated Snapdragon 5G mobile platform features Qualcomm® 5G PowerSave technology to enable smartphones with the battery life users expect today. Qualcomm 5G PowerSave builds on connected-mode discontinuous reception (C-DRX, a feature in 3GPP specifications) along with additional techniques from Qualcomm Technologies to enhance battery life in 5G mobile devices – making it comparable to that of Gigabit LTE devices today. 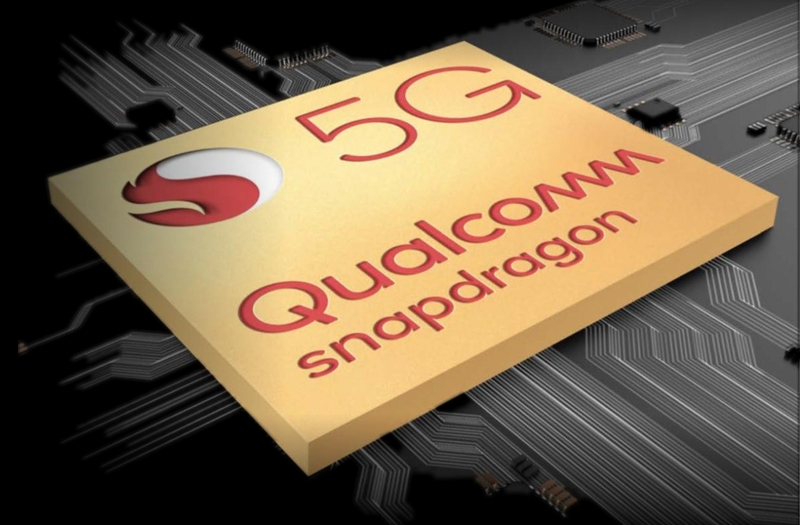 Qualcomm 5G PowerSave is also supported in the Snapdragon X50 and X55 5G modems, which are expected to power the first waves of 5G mobile devices introduced this year. According to Qualcomm, manufacturers should be able to sample the new chipset in the second quarter of 2019, with the goal of making it commercially available in the first half of 2020.